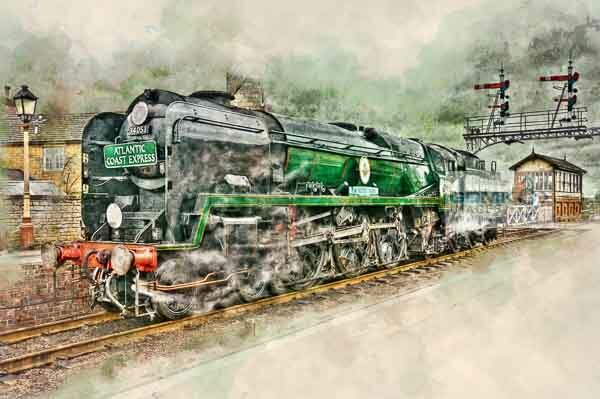 Digital painting of Bulleid Pacific 34053 Sir Keith Park at Wansford station on the Nene Valley Railway. 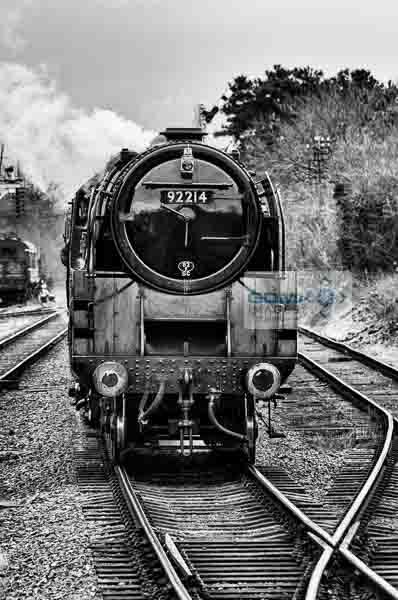 Available as Canvas Prints, Metal Prints and Wooden Block Prints in sizes from 18″ x 12″ to 36″ x 24″ (larger by arrangement). 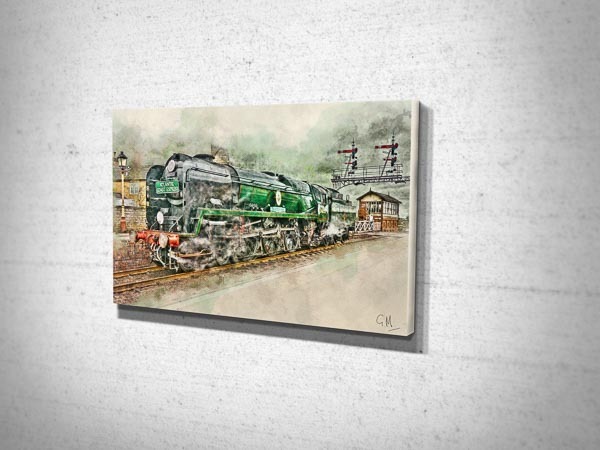 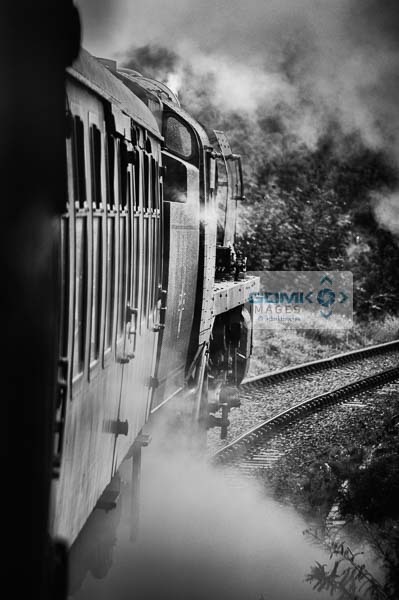 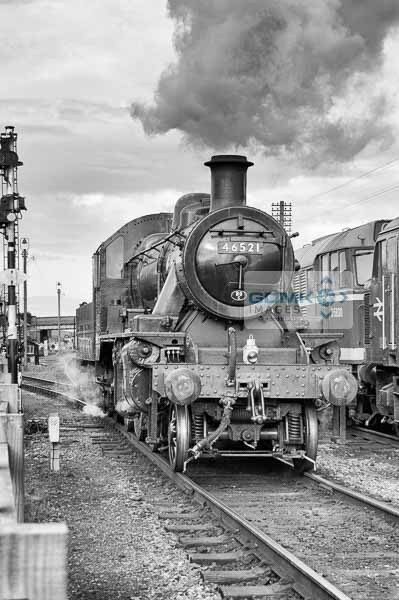 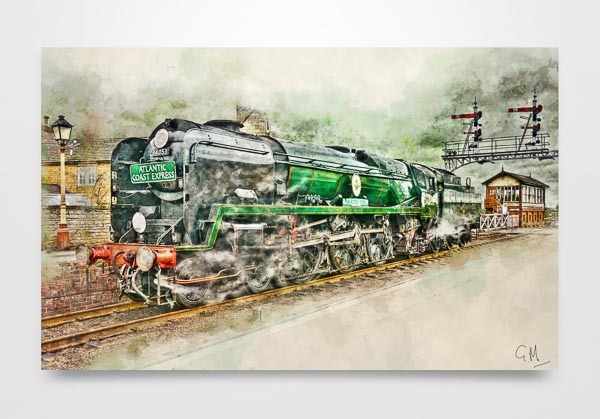 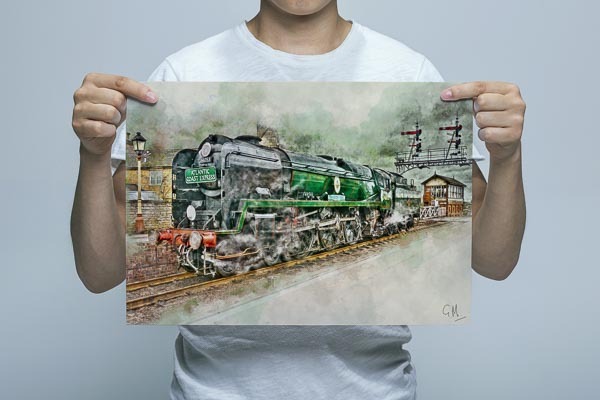 Digital painting of Bulleid Pacific 34053 Sir Keith Park at Wansford station on the Nene Valley Railway. .
Share the post "Digital Painting of SR Bulleid Pacific 34053 Sir Keith Park Wall Art Print"